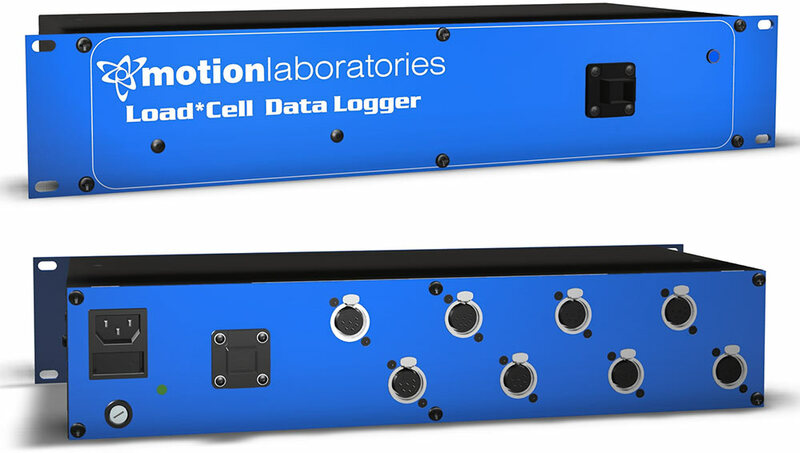 The Motion Labs Load*Cell™ Data Logger is a hardware/software package that is designed to display and record data from any Cell*Mate™ load cell system. The hardware portion of the system is a 19” rack mount 2RU device that receives data from any Cell*Mate™ hub or display. This device communicates to a PC through an Ethernet IP protocol. Connection can be to any a network via an Ethernet connection or a Motion Labs wireless bridge access point. 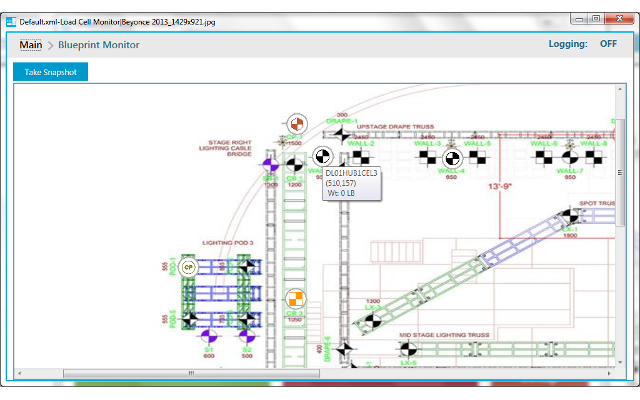 Our proprietary software package manages the data collected from hubs, either individually or in groups, into a Windows based user interface that allows the user to display the data in block or graph format or overlaid on top of a grid plot. 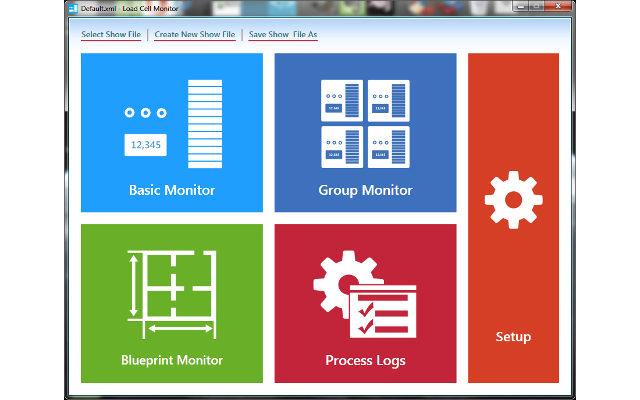 Additionally, the software logs this data into an encrypted file that can be queried at any time based on criteria set up by the user.